Wale has been on a music releasing spree these past few weeks and I'm sure all of his fans are not making any complaints. 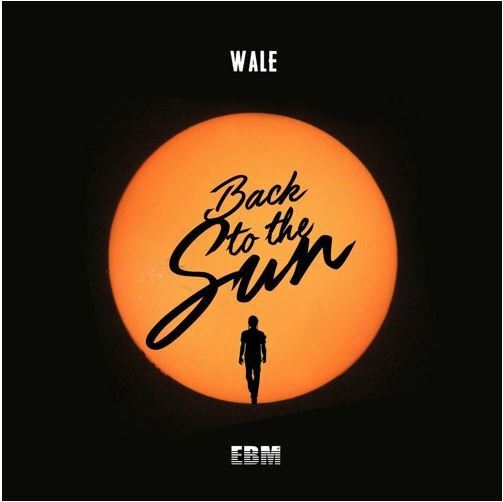 Today, the rapper dropped "Back to the Sun" off of his mixtape, which is supposed to drop today.... and since the day is not over, we'll just be anticipating the release. The mixtape is called Summer on Sunset and is set to drop later on this evening. Wale has also been giving us little sneak peaks of whats to come on this mixtape via Snapchat. The full release will happen tonight on DJ Khaled's We The Best Radio show tonight at 8 PM. If you are looking for Khaled's show, you can find it on Apple Music. So are you here for the Wale mixtape? Listen to the new track below!